The way organizations conduct business is continuously evolving. One relatively new method organizations are adopting to boost productivity is bring-your-own-device (BYOD) policy. The term refers to an organization’s policy to allow employees to bring their personally owned devices such as laptops, tablets, mobile devices, to their workplace. 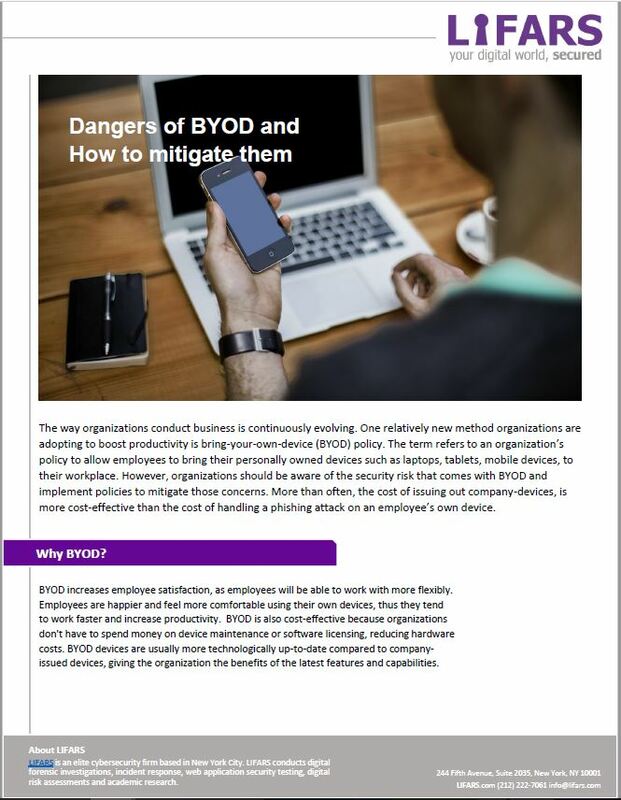 However, organizations should be aware of the security risk that comes with BYOD and implement policies to mitigate those concerns. 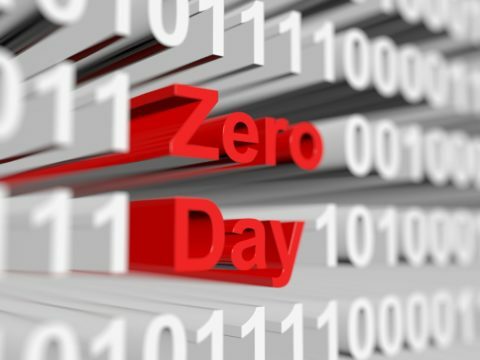 More than often, the cost of issuing out company-devices, is more cost-effective than the cost of handling a phishing attack on an employee’s own device. 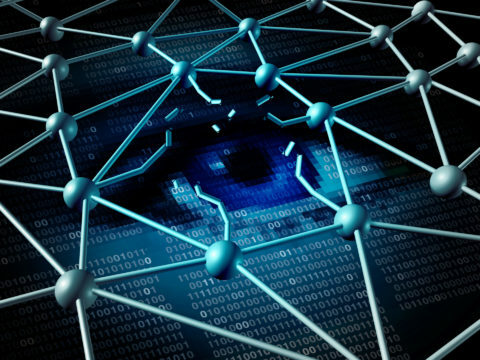 For more information on cybersecurity training or for any advice on improving cyber defenses, please check LIFARS training solution.